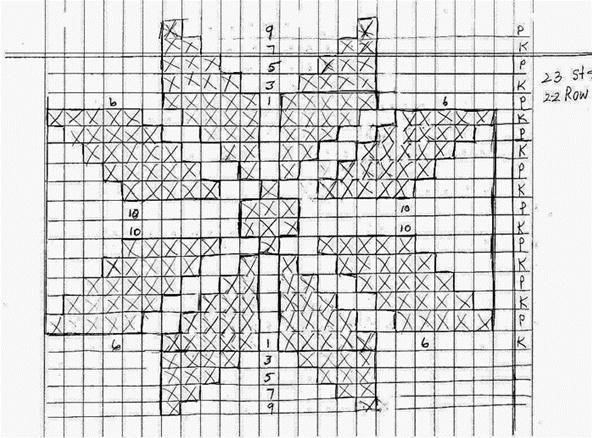 For the holiday season, a great knitting project is a snowflake design. It's perfect for handmade Christmas gifts. 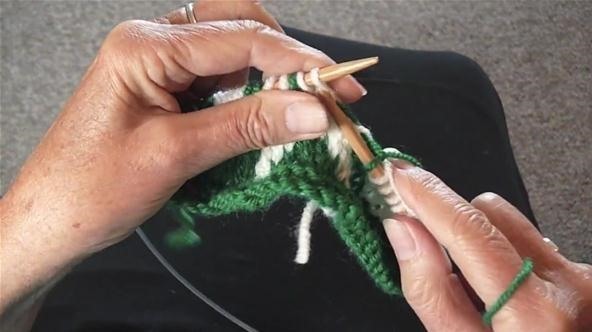 You can knit just one, or a row of them, or use them as full pattern on a sweater or blanket—or whatever project you choose. And if you need a step-by-step guide, check out the written instructions below, followed by a five-part video series showing you how it's done. Cast on 23 stitches. Work 22 rows. Start from bottom. There are 5 videos in the series below. Make sure to watch them all for help! Ohhhhh! How pretty! You make this look easy enough for me to try :) Thanks, Judy!